We are over the moon with the work done. He is a very hard worker. He was easy to contact. The job is really good. Quite happy with overall completed work. I have already recommended to a friend. He was pleasant, reliable , overall very happy with the job. Very quick and they did a brilliant job, I couldn’t fault them, lovely lads. 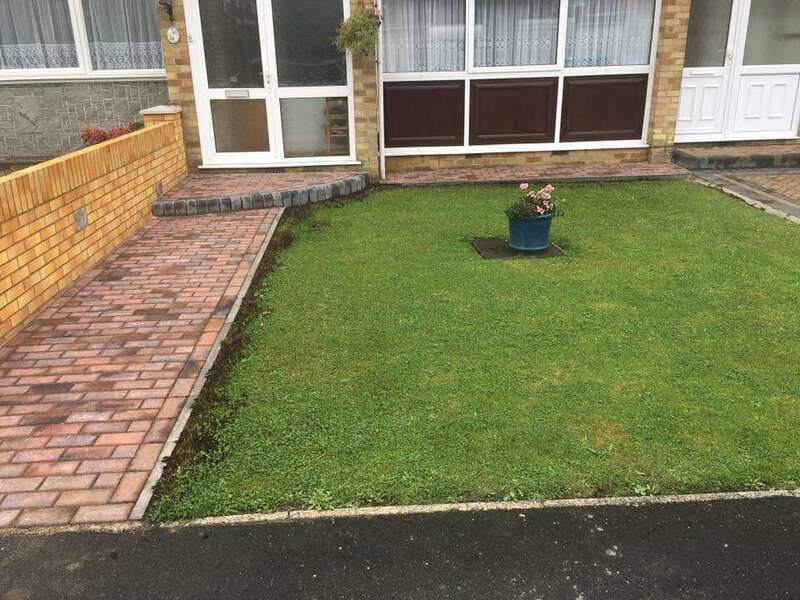 “Thankyou for doing a lovely job laying our artificial grass it looks great”. It has even had a postive effect on traffic – with cars slowing as they pass to admire! 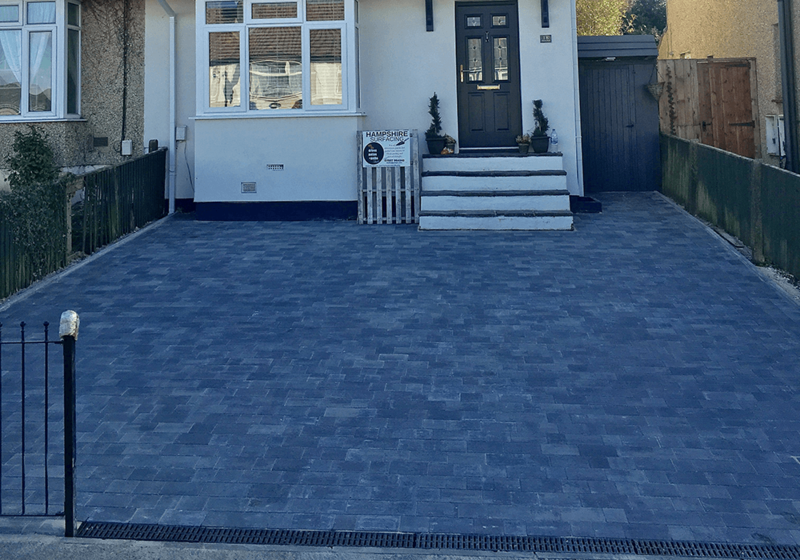 Thanks again to Lewis and his team for the superb job they did on our driveway/front garden. 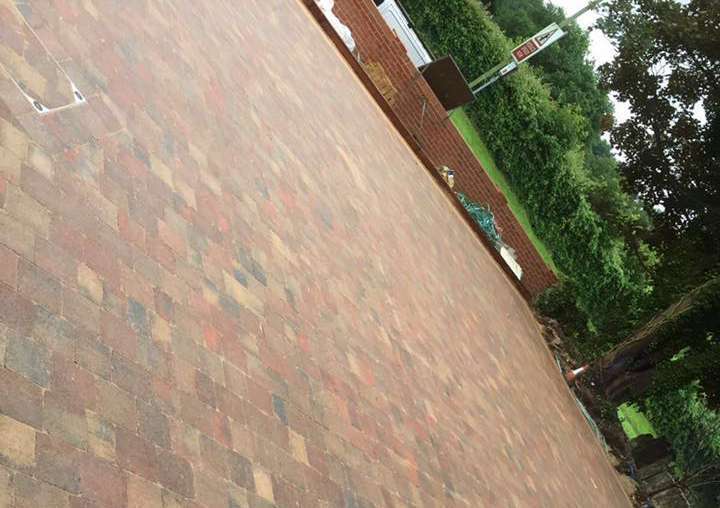 Very happy to recommend their services to anyone… The work was completed to a very good standard, and on time and to budget. We were kept informed on the progress and process throughout. The team performed the task with the minimum of fuss, noise and mess. It has even had a postive effect on traffic – with cars slowing as they pass to admire! I consent to my submitted data being collected and stored via this form. The submitted data in this form collects your name, email address and personal message. Please click here to view more information about how we protect and manage your submitted data.